Reason has obtained the federal government’s recent report on the sovereign citizens, a largely unorganized subculture whose elaborate legal theories say they do not have to follow most laws. Members of the movement are infamous for filing nuisance lawsuits, making their own drivers’ licenses and license plates, and sometimes attempting to form their own parallel institutions of government. Some of them are also prone to violence, and it is this hotheaded subgroup that is the subject of the report. The intelligence assessment, which the Department of Homeland Security (DHS) prepared in coordination with the Federal Bureau of Investigation, was circulated to law enforcement on February 5 but was not released to the public. 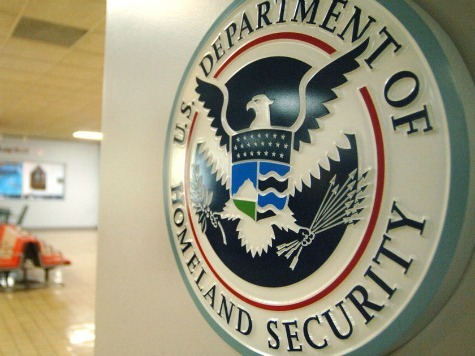 (DHS did not respond to repeated requests from Reason for comment.) CNN revealed its existence last Friday, but the network quoted only a couple of lines from it and did not post the full document for everyone to see. We’ve posted it here. If you’ve seen the sensationalized coverage the sovereign citizens have been getting in some quarters—CNN announced its find with the front-page headline “Bigger threat than ISIS?”—the report’s rather measured contents might surprise you. The document declares on its first page that most sovereign citizens are nonviolent, and that it will focus only on the violent fringe within a fringe—the people it calls “sovereign citizen extremists,” or SCEs. It describes their violence as “sporadic,” and it does not expect its rate to rise, predicting instead that the violence will stay “at the same sporadic level” in 2015. The author or authors add that most of the violence consists of “unplanned, reactive” clashes with police officers, not preplanned attacks.